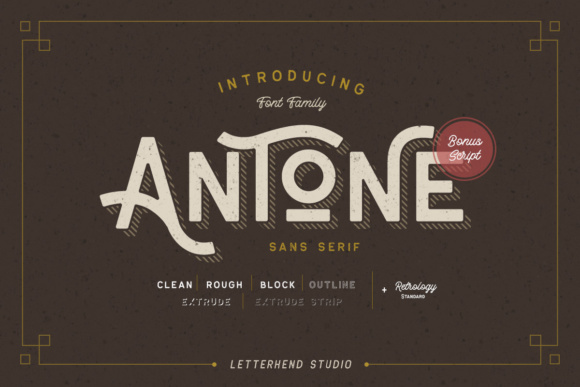 A font family which has 7 font versions. 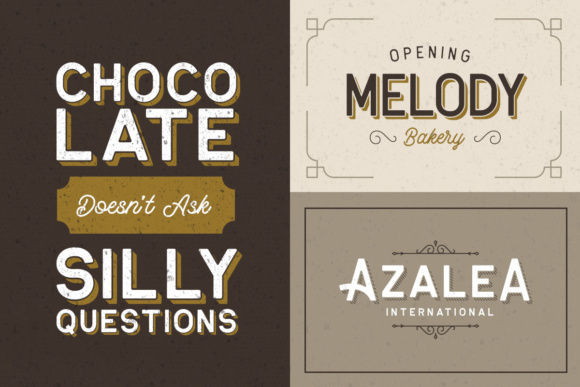 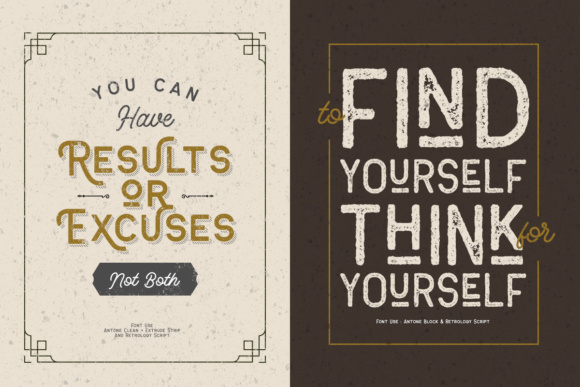 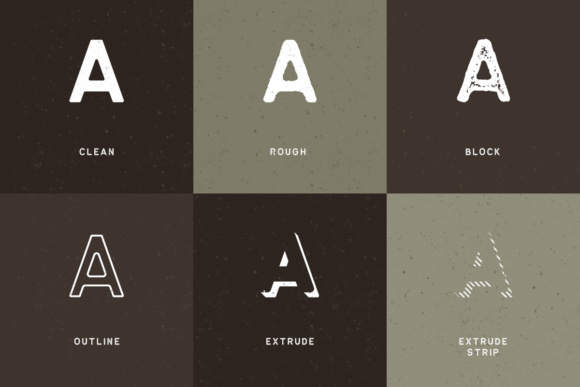 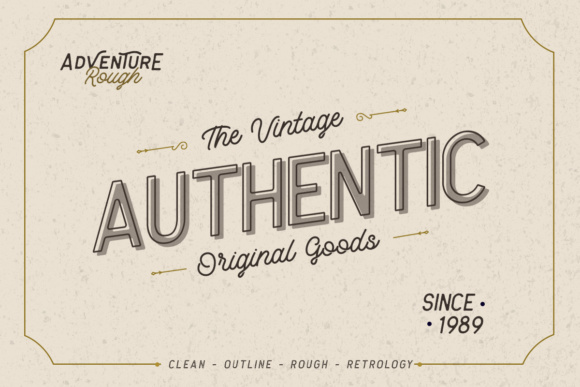 The character of the clean version of this font is bold, strong, yet elegant. 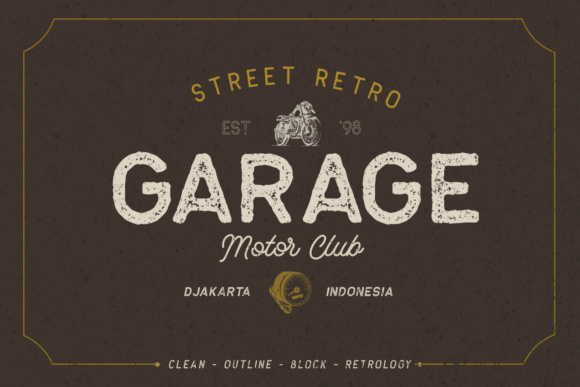 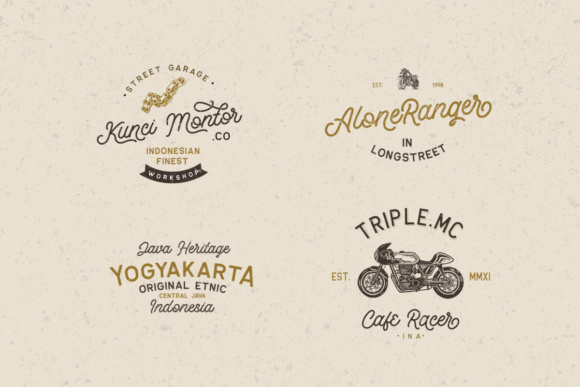 While the rough and block version is suitable for vintage & retro designs.